Conquer the race. Love the town. 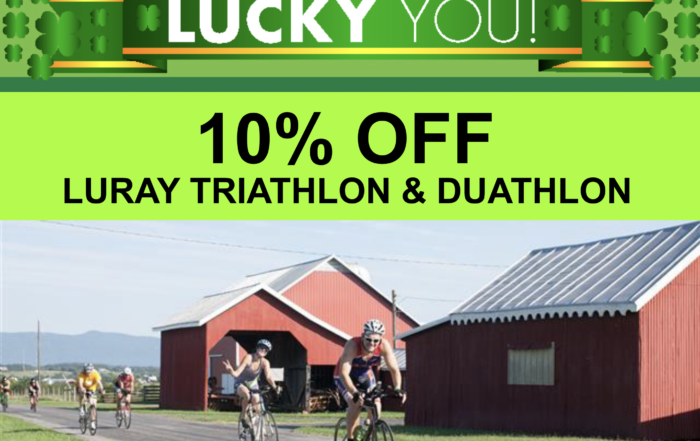 Come Swim, Bike & Run in Luray! 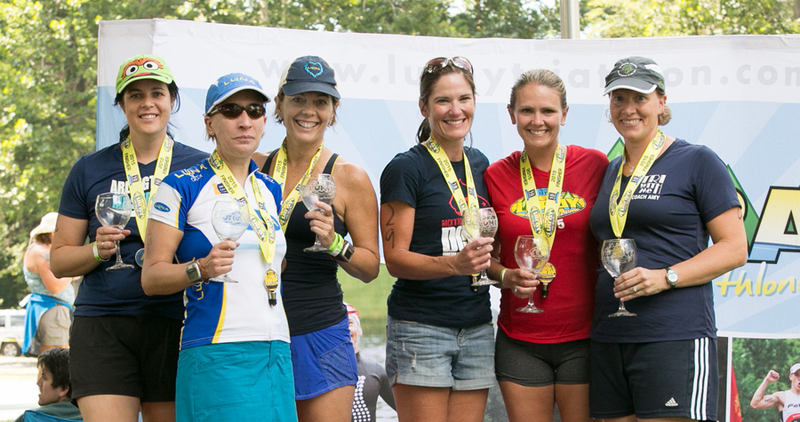 Set in the scenic Shenandoah Valley near the friendly town of Luray, Virginia, the Luray Triathlon® offers a fun-filled, challenging multisport weekend. 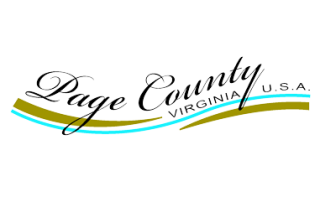 Join us for the 14th Annual Luray International Triathlon presented by Page County on August 17, 2019 and find out why more than 98% of our athletes would recommend this race to a friend! 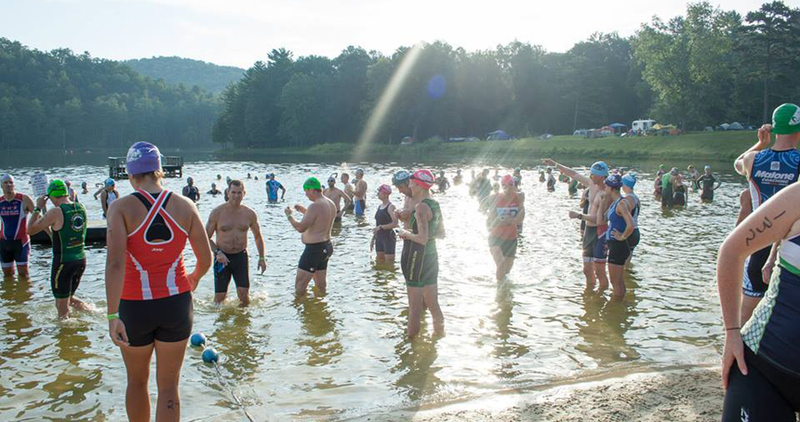 Come experience this beginner-friendly sprint triathlon set in the scenic Shenandoah Valley on August 18, 2019. 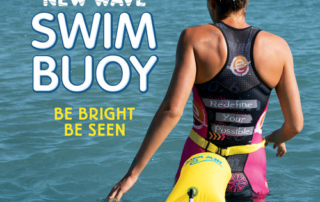 New to triathlon? Try a 2- or 3-person relay! This swim competition offers three race distances, featuring a fun and competitive open water swimming opportunity. You can combine distances as they will not overlap. 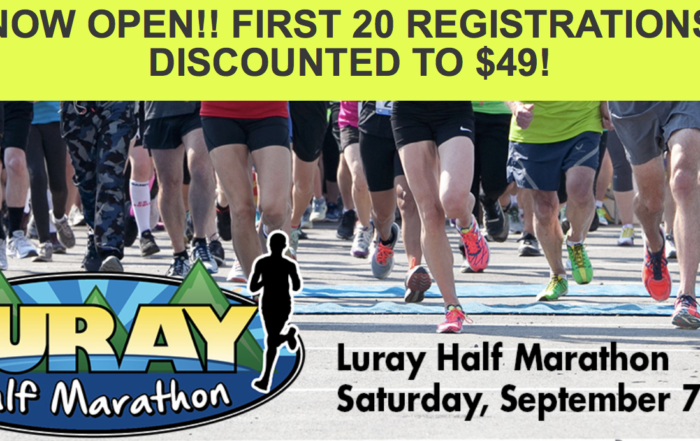 Join us for the 2nd Annual Luray International Duathlon presented by Racine MultiSports on August 17, 2019. This beautiful course around the lake, through the park, and around the countryside, is sure to be a favorite! Come experience this beginner-friendly sprint duathlon set in the scenic Shenandoah Valley on August 18 2019. Enjoy being a part of this multisport run, bike, run event. These swims are designed to give newer to advanced swimmers an open water venue to practice swimming. 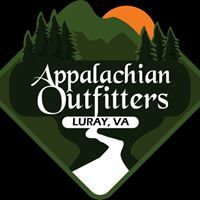 Welcome to the Luray Triathlon! This is truly one of my favorite events. 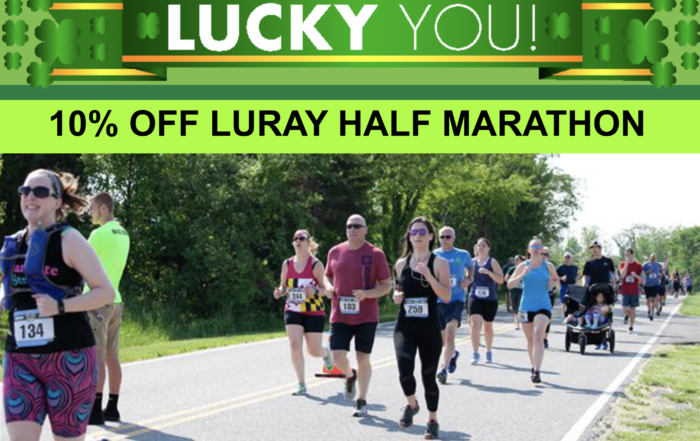 Luray is a spectacular venue, well organized, and everyone is so welcoming. Really, really awesome job. I can’t say thank you enough to the the volunteers and the town of Luray. I would definitely recommend this race to anyone. Thanks to EVERYONE for an amazing event! I can’t think of one thing I would change. I am definitely coming back next year and am hoping to talk a few friends into participating as well. Overall, you put on a fantastic race. The course is challenging and the volunteers are fantastic. The challenging course and competitive field make this an exciting, rewarding race. The town of Luray (cool downtown), top-notch volunteers and continual improvements make the whole weekend a positive experience (loved the pulled pork and coffee this year!). Luray is a beautiful, familiar town to us now. The race has become a family ritual and a benchmark for fitness. The organization and vibe are excellent. Beautiful scenery, nice courses for the International swim, bike and run! Good post race food and atmosphere, and I really like the race shirts this year!